Way to slow . 1/2 way thru and still barely any character development or meaningful storyline. 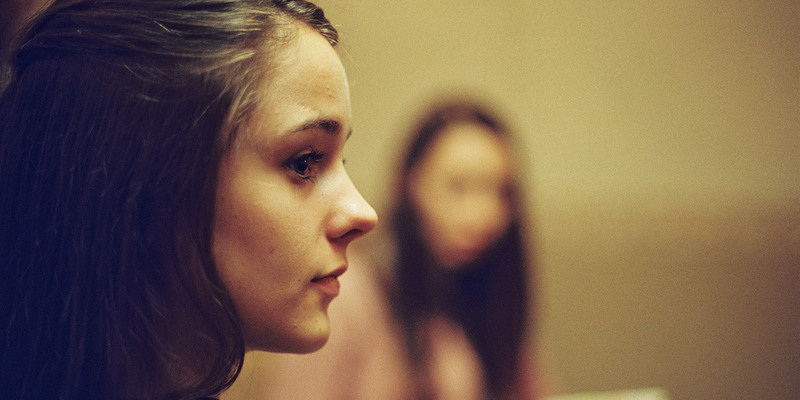 Blood proves thicker than (holy) water in writer-director Daniel Kokotajlo's debut Apostasy, one of the year's strongest British films. 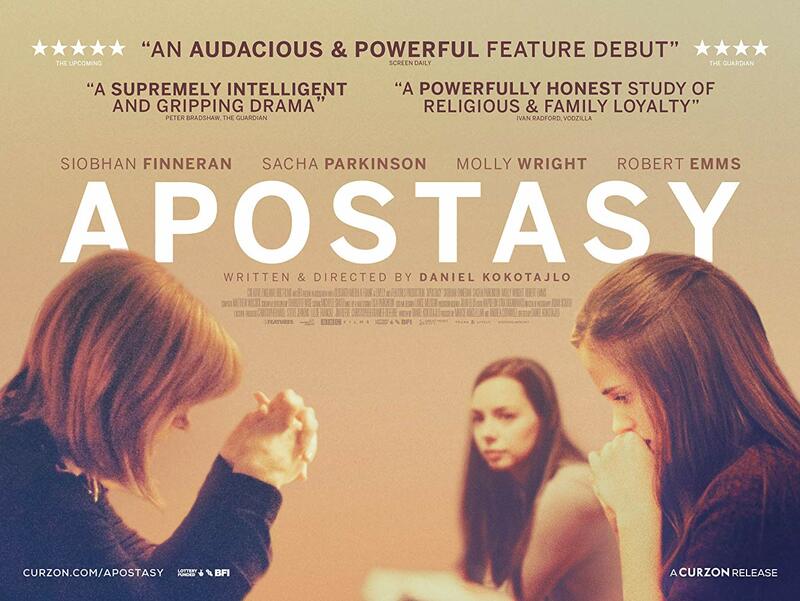 "Apostasy" is rare in its visceral and philosophical intensity. The director's sonic austerity and sensual attention to people, moorland vistas and rustling canopies of leaves conjures a rich world around the Whitlings. Kokotajlo presents this world from the perspective of somebody who has experienced and understands it. A quietly devastating drama spoken with a fresh, intriguing cinematic voice. The lack of music emphasises the religion's starkness. The pared-down performances do more of the same. A disturbing, unflinching debut. One of the year's best British films. Best of all, this isn't some seething satirical takedown of the Jehovah's Witnesses as a ridiculous and snicker-worthy denomination. Finneran is stoic and mesmerising in a film awash with resentment, duty and an almost comical level of cruelty - perfectly brought to life by all involved. 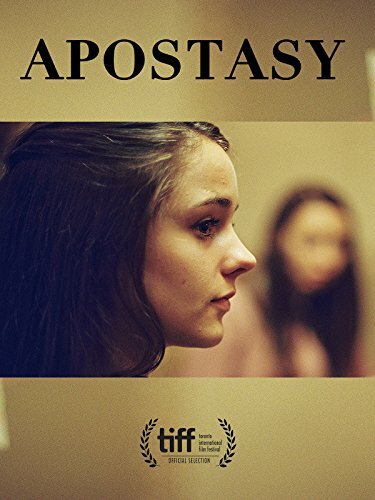 Respectful yet sharply critical, the film's specificity about a world rarely seen on screen is gripping, but it's the silent pain of Finneran's performance as the fissures start to appear in Ivanna's life that linger longest. It is a piercingly well-observed and heartbreakingly sad drama, but above all, impressively restrained, even when the small, stressed family unit is struck by tragedy. A scathing critique of inhumanity in the name of religion - in this case, Jehovah's Witnesses - made all the more chilling by its drab colorlessness and mute suffocation. The script is superbly restrained, as is the direction, which delicately handles extremely painful situations. Nothing is ever clumsily spelled out.